The Australian Chamber Orchestra, in Sydney, Australia has this week announced the 8 young string musician to take part in their 2019 Emerging Artists Training Program. 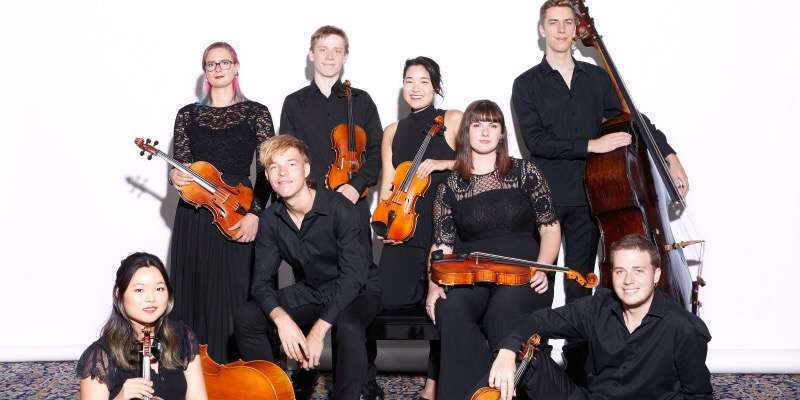 Following the highly competitive audition process, the 8 young musicians will work with the Australian Chamber Orchestra in rehearsal and performances – and will be offered extensive mentoring by members of the ensemble. “We are delighted to announce our eight Emerging Artists for 2019 – the largest ever cohort in the program’s 12-year history …” Orchestra Managing Director, Richard Evans has said. “We are immensely proud of the ongoing success of this program, which has seen Emerging Artist alumni go on to work with professional orchestras around the world – including six graduating to become members of the ACO,” he has said.